Are you doing enough to make the joy and excitement of your event last long after the guests have left, and all the decorations have been packed up? The days and weeks following your event are a prime time to increase your donor engagement (and giving). 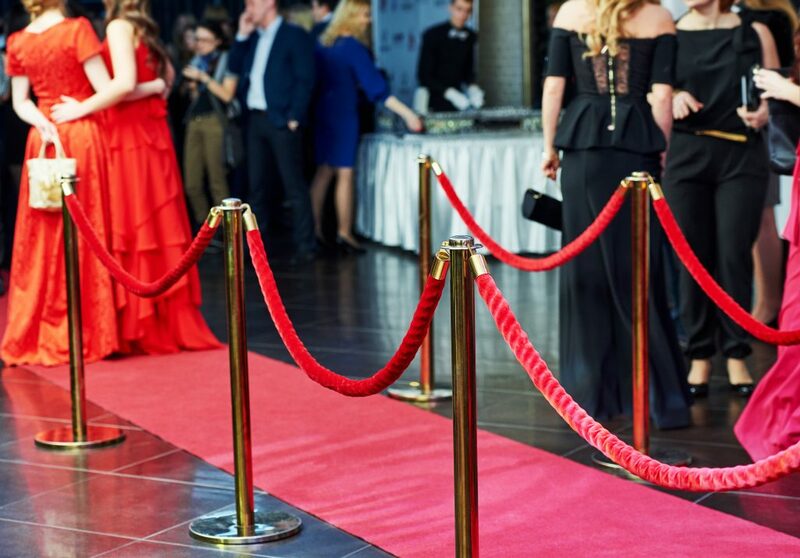 Extend the red carpet treatment to your post-event communications and make your donors feel like the VIPs they are! For example, for guests who are new to your organization, use your post-event communications to get them more connected to your nonprofit by signing up for your email list or following you on social media. Nurture any attendees who are also volunteers to increase their commitment to your nonprofit by becoming a donor. For current donors who attended, cultivate them to increase their involvement and investment. Build follow-up into your event timeline. Schedule event follow-up into your event plan. Block out time on your calendar ahead of time for writing thank you notes or making phone calls. When it comes to an event, you can never thank people too much. From attendees to vendors, saying thanks is time well spent. Plan different thank you activities for different event stakeholders, such as your attendees, volunteers, sponsors, and vendors. Let your supporters know how much your event raised and what you all accomplished together. Send an email blast with your results and some great photos from the event. Post it on your website and social media, too. Remind donors they were there. Sharing results is also a great opportunity to remind donors of the good feelings they had at the event. Create a segment in your donor management system for event attendees. Send this group a special note thanking them for attending the event and encouraging them to join you at next year’s event. Invite attendees to get involved with you in other ways. Follow you on your other social media channels. Build a long-term donor journey. Supporters will engage with your nonprofit in multiple ways, at multiple entry points, on their way toward passionate investment in your cause. An event is one stop along the way. Make sure it’s not the last stop! Download The Ultimate Guide to Nonprofit Fundraising Events to plan and host events that your donors will be talking about all year!